Building a new home is a huge project with a lot of moving pieces. Volunteer Heating & Cooling eases the stress by bringing the most reliable HVAC experience and skill to the table. 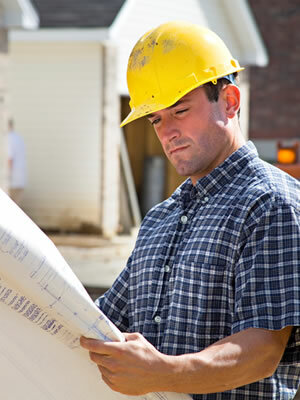 We work closely with your contractor to make sure the heating and air conditioning portion of a new home construction project goes smoothly and achieves maximum energy efficiency and indoor air quality. Our comfort consultants do precision load calculations to create a detailed assessment of your home’s heating and cooling needs. We then make recommendations to plan and install the perfect system for long-term comfort and performance. From system and duct work configuration to installing value-added products like ductless mini-splits and geothermal systems, we specialize in designing for new homes from the ground up and are experts at retrofitting older homes with new heating and cooling systems. Call Volunteer for the area’s most comprehensive systems design and project management support.